Anouncing The All New NW Clinical Research Center Website! 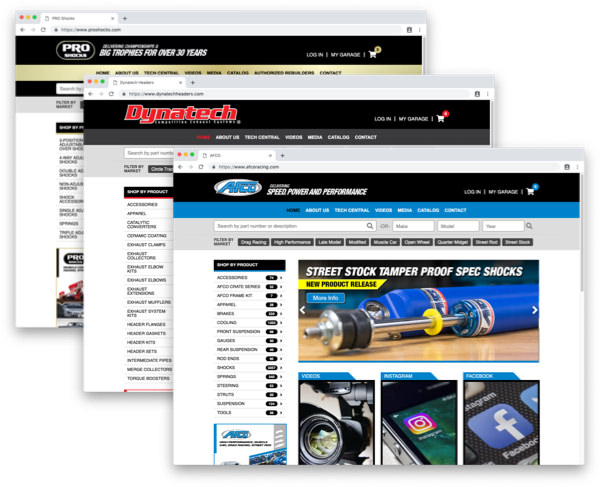 AFCO Performance Group: Three New Ecommerce Sites! Efinitytech Named Top Ten Design Firm in Seattle by Clutch.co! Why Not WordPress? ... ZDNet Says it Best! International Field Services Software System Projected to Save 75% Processing Time! Enhanced SafeConsulting.biz Attracts New Clients! The Outstanding QBR Book Review! SEO/SEM's Big Impact on Northwest Outdoor Lighting's Business!